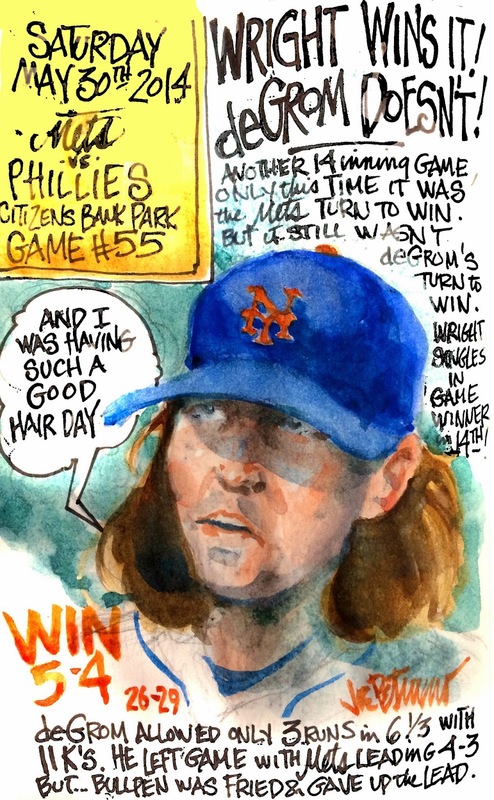 My Mets Journal: Poor deGrom ! Another Win without his name on it. Turn around is fair play, as the saying goes!